Guiney, Patrick, "Letter to Jennie Guiney, 1862 January 30" (1862). 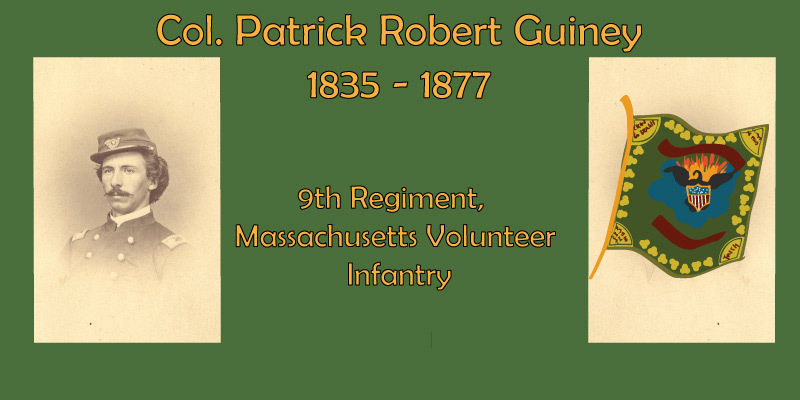 Col. Patrick Guiney Letters. 31.